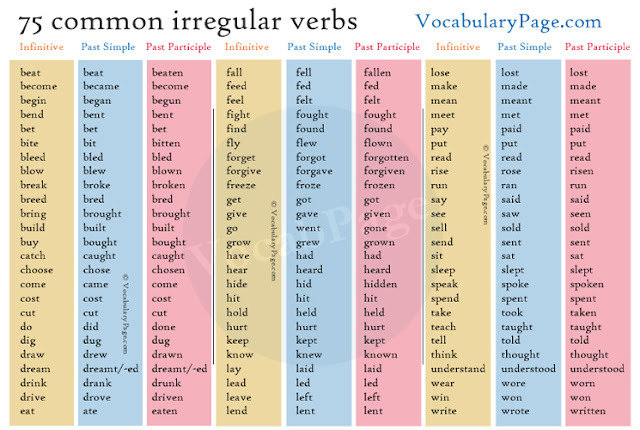 The verbs Begin and Start are virtually interchangeable, and both verbs can be transitive or intransitive, but Start is commonly used in spoken English. When I gave her the bad news, she started/began to cry. I got a job at a hotel and I begin/start work on Monday. I started/began (reading) this book a few days ago. When did the concert begin/start? 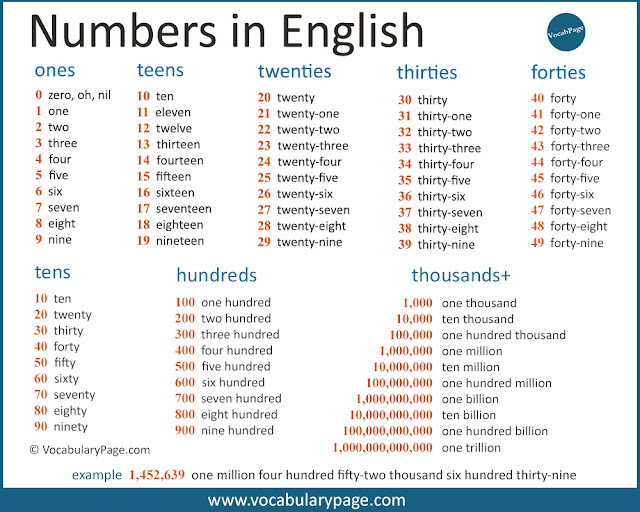 The word ‘animal’ begins/starts with the letter ‘a’. 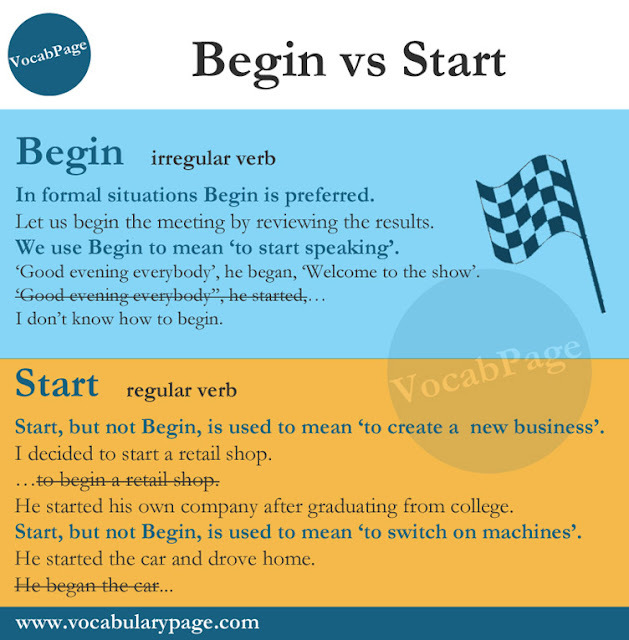 Begin is an irregular verb; its three forms are begin, began, begun. Begin is a little more formal than Start. Let us begin the meeting by reviewing the results. We use Begin to mean ‘to start speaking’. ‘Good evening everybody’, he began, ‘Welcome to the show’. 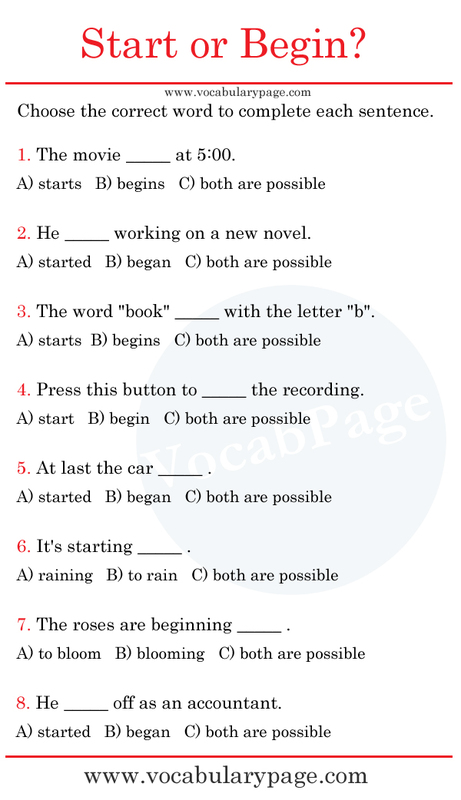 Start is a regular verb; its three forms are start, started, started. Start, but not Begin, is used to mean ‘to create a business or organization’. I decided to start a retail shop. …to begin a retail shop. He started his own company after graduating from college. Start, but not Begin, is used to mean ‘to switch on a machine or engine’ or ‘to make them work’. He started the car and drove home. At last the car started. 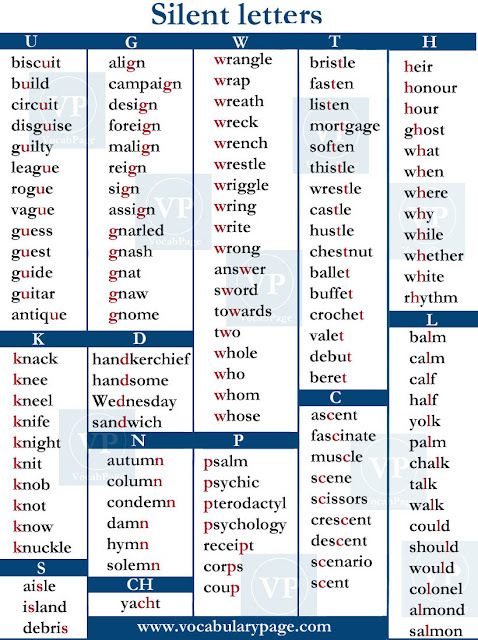 We can use ‘off’, ‘up’ or ‘out’ after Start. She started up her own small business. The car won’t start up. We’ll start the meal off with chicken soup. The day started out beautifully. She commenced her teaching career in New York. The contract commences on the first day of the fiscal year. Tonight's game kicks off at 3 pm. In summary, there is not a significant difference between Begin and Start, and they have almost the same meaning, but Begin is not possible to use in some cases.